Today you are my number one focus, and it is your wedding day, and I aim to capture it in the most honest way I can and whether you hire me for 1 hour or 10 hours I will never be far, ready to capture what’s there and what’s happening. A full days wedding photography package is the best way to create and capture a story, because what is a story without the details and small bits in between. As a professional wedding Photographer, with over 5 years of experience behind me and over 400 weddings, I know that capturing that perfect moment is important. Being relaxed and friendly on your wedding day is essential, which is why I am always approachable and happy to be asked for any special requests such as couple, family and small group shots, from you and your guests throughout the day. I will focus on capturing as many natural and candid moments whilst you cry, laugh then party your way through your day. Remember, a true smile is impossible to fake. Average photo count 60 - 120 professionally processed photos. Average photo count 80 - 200 professionally processed photos. Photo coverage of the ceremony. Photos of just the bride and groom at a location of their choice. Coverage of the wedding breakfast speeches. Photo coverage of cutting of the cake & first dance. 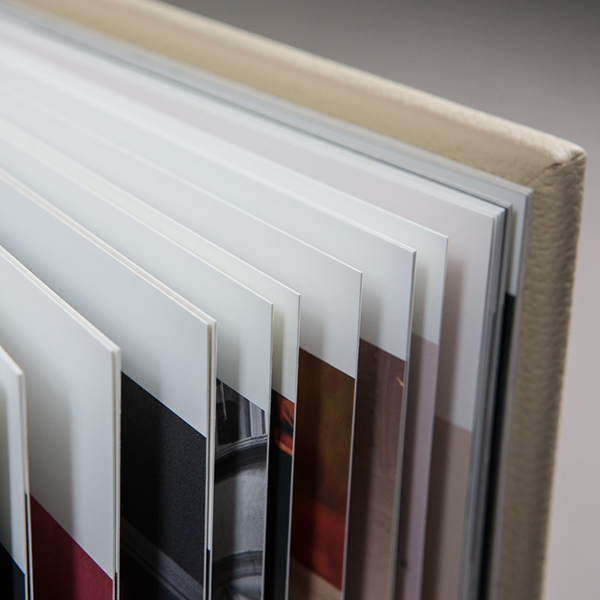 A4 Photobook with up to 40 prints. USB Drive in a small wooden box. Bride and Groom getting ready. Box of 50 6 x 4 Photo Prints. A 50% deposit is required for all bookings for 2019/20 and 30% for 2021. As a guide for weddings abroad, I work on the basis that I will be with you for a total of two days. Day one will be to visit the venue and do a pre-wedding shoot with the two of you so that we are both familiar with the location of your own personal professional wedding photos, ensuring that you get the most from your destination wedding. Payment works on expenses paid, travel and hotel along with an agreed fee. This fee can also incclude an after party back in the UK if you are having one. For all destination weddings please feel free to contact me directly with your details and requirements. 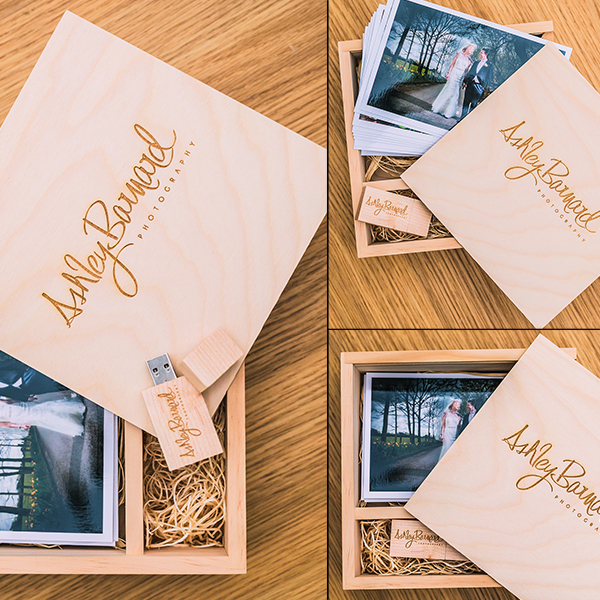 All wedding packages come with an online gallery for 3 months after the wedding. Your gallery will be password protected so that only you have access. You can, of course, share this with your family and friends too, so that they can login view and even download the wedding photos of their choice. What you are paying for.. When it comes to photography, many people think it is just a matter of picking up a camera, taking some photos & putting them onto a USB. It's a skill & an art form, that you have to develop, not over a few months, but years and probably in excess of taking over 10.000 photos. What you are actually paying for is my experience in photographing over 400 weddings, and countless other projects over the past 4 years when I started doing this full time. You are paying for me as a person, someone that can connect with you & your guests and be a part of your big day. The equipment that I have to hand to photograph your wedding which is in excess of £14.000. The hours if not days after the wedding of processing and editing your photos, the creation of your photo book, canvas, USB boxes, and prints, the hours of customer relations before and after your wedding. As your wedding photographer, I am probably the one person, you are going to spend the most time with and deal with before during and after your wedding. You are not just paying for me to turn up & photograph your wedding, you are paying for me for to be a part of your wedding, from the preparations a year before, the pre-wedding shoot where we will spend time getting to know one another, to the actual day, and then most likely a few months after your wedding also. So are my prices worth it? What value do you put on your wedding photos and memories? The photos are probably the one thing, other than the wedding dress you will have to remember this amazing day in your lives. So before you click away just pause for a minute and think how important to me are my wedding photos?